All participants must register for the race on Friday 22 November 2019 and attend the race briefing at 7pm on that day. All participants must check into the secured start area on the start line by 5.20am on race day. The race will start at 5.30am on Saturday 23 November 2019. All participants are to follow the marked route and not veer off the track/trail at any stage. All participants must check-in with the marshall / race official at each of the major aid stations on route. All participants must carry all items on the check list (see below). These items will be checked at registration AND on the finish line. 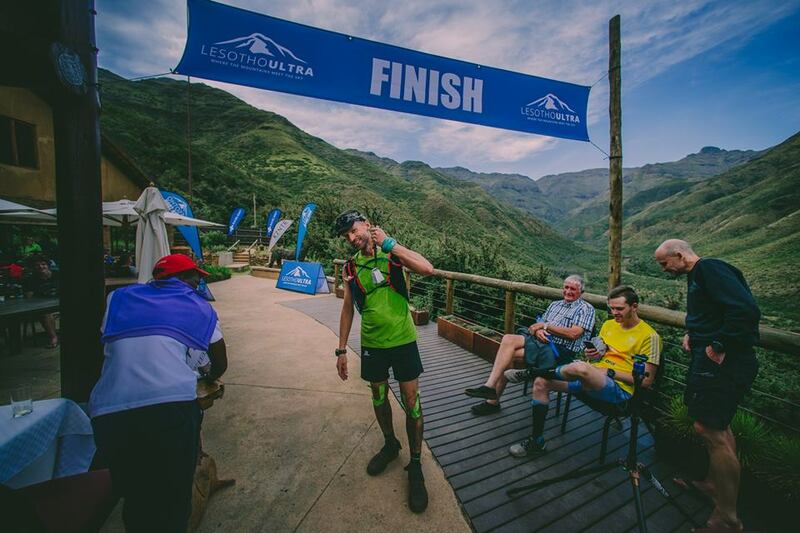 There will be a cut-off at 9am at Camp Davis (15km mark)There will be a cut-off at the main aid station at 2.30pm. The race organisers reserve the right to remove a runner from the course at any stage during the race. Participants must inform the race organisers if they withdraw from the race as soon as possible. 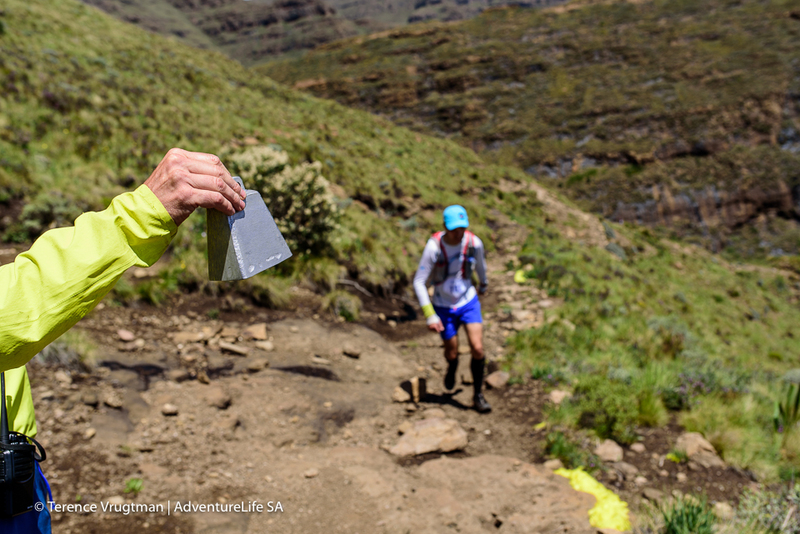 Where possible a participant must withdraw from the event at an aid station. Waste materials (bottles, wrappers etc) may only be deposited at aid stations. Outside assistance may only be received at the main aid station. Any objections to the results must be lodged within 60 minutes of the objecting runner finishing. All participants start at the same time and the race is timed from the start gun until a participant crosses the finish line. 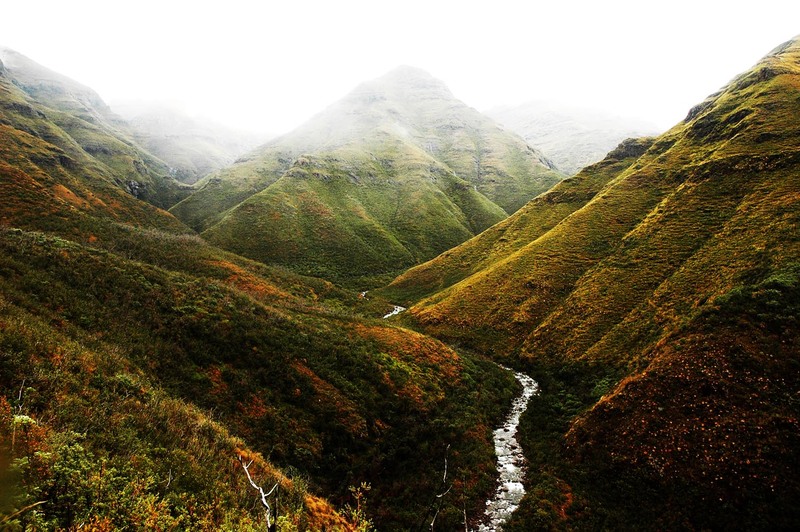 Event Cancellation (at the discretion of organisers)Due to the extreme and often unpredictable high altitude conditions to be found in the Lesotho Highlands, organizers of the Lesotho Ultra Trail reserve the right to cancel the race in the event of severe weather or dangerous running conditions. An emergency plan is in place should a participant require medical assistance or rescue. Where necessary this will carried out using a helicopter. All participants are however required to have compulsory travel or medical insurance that will cover the cost of an emergency. All runners must inform their medical-aid that they will be participating in this event and that it is held in Lesotho.